“Let’s have a brand activation.” Wossat? Activation is a fancy PR/marketing word that came in around the same time as ‘influencers’. An activation, in short, is a way of bringing your brand into the real world. 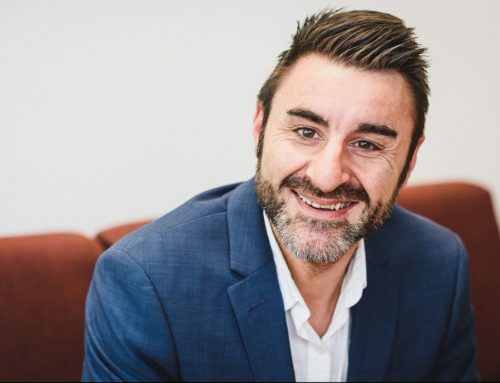 It can mean a variety of things – everything from blokes dressed as strawberries giving away yogurt at Spencer Street Station, to a promotion that delivers kittens to workplaces for the afternoon. Activations are powerful because they evoke a sense of surprise and delight from your audience. They’re unexpected acts of goodwill or unusual events that have the public interacting with a business in a special way. This ‘special way’ usually involves them taking their iPhone from their pocket and Instagramming, Facebook checking-in, Snapchatting and Twitter the crap out of your hashtag. Activations aren’t something new – they’re really just events that happen in the public space. They’re events or programs designed specifically to elicit a ‘viral’ sharing of brand by the audience who enjoys (or endures!) them. Here are some examples of activations you might be familiar with. The Birdcage at the Melbourne Cup. Each marquee is sponsored by a brand who aim for maximum press coverage of celebrities in their unique, brand-packed space. The legendary #UberPuppies promotion in collaboration with petfood brand Purina. Two seemingly unrelated brands came together to create a free media avalanche – after all who wouldn’t want a delivery of puppies made to your office for an afternoon of pats? Extra good-vibes were earned by both brands as they worked with local animal shelters to execute the activation. 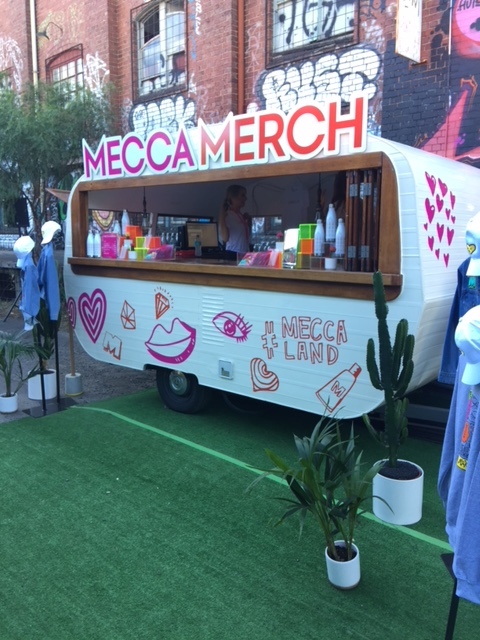 I recently attended the activation to end all activations: Mecca Cosmetica’s Meccaland. This supersized activation event was pure activation artistry. There are so many things that businesses of all kinds can learn from the success of Meccaland. That’s why I’m unpacking key takeaways from Mecca Cosmetica’s outstanding event, and explaining how your business can implement these ideas to enjoy your very own activation. Dedicated event website. Mecca created a whizz-bang eye-poppin’ Fresh Prince 90’s-influenced event website specifically for Meccaland. Sure, they could have just tacked it on to their existing website and had done with it, but they wanted to a) impress their audience with a special digital experience, b) build something so good that social media and news outlets would go viral and c) raise anticipation. Ultimately, purchasers still went onto Eventbrite to purchase their ticket – but that swanky digital step in-between made their audience feel special and enhanced their likelihood of purchasing tickets when they were made available. How can you use digital assets to make your audience feel special? Whether you’re holding a private brunch for clients or an event for the masses, think creatively about adding some ‘wow’ into their invitation. You could send real invitations with a treat (yes, real invitations in the post! ), design an event-specific landing page with all the details your audience need to get excited to buy their tickets, or look to send gorgeous and exciting invitations via a service like Paperless Post which also helps you keep tabs on a tardy guest-list. Put more effort into a delightful digital experience for better results! VIP Access and Mailing List Use. Mecca Cosmetica know the value of a good mailing list. It’s likely that the Meccaland project began as a way of collecting new customer data to successfully launch the Mecca Beauty Loop – a VIP customer only perk. Mecca Cosmetica rewarded their database with ‘first dibs’ on tickets – which sold through almost immediately. In this way, they both grew their database and cultivated better relationships with their existing clients. Are you working your database? Many businesses make the mistake of focusing solely on their social media assets without creating a ‘call to action’ to further engage prospective clients and have them join a mailing list. If Facebook and Instagram go the way of the dinosaur (not that I believe that is going to be the case), your huge investment in client cultivation will be for naught. Use activations as a way of inciting new signups to your database, giving you greater control over the direct contact you have with your existing and prospective audiences. Make the Customer Pay. Everything that attendees saw at Meccaland, they could see for free instore at any Mecca Cosmetica. The genius of Meccaland was that Mecca Cosmetica convinced their customers to schlep to Flemington and pay for the privilege to see products they can see for free every damn day of the week. They did this by building value and exclusivity into their activation. 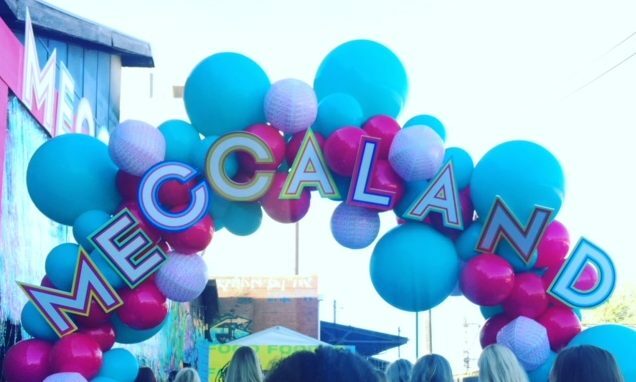 Something business has taught me is that people value what they pay for: it’s likely that Meccaland would have been nowhere near as successful if it had been a free pop-up event. Can you charge for your activation? It all depends on what you’re offering! If you’re bringing in a great speaker or providing amazing merch your audience will want a piece of, there’s no reason you can’t charge to attend a brand activation for your business. You can charge when true value is established, which can be enhanced by limited supply and creative pre-event marketing to help pre-sales of tickets. 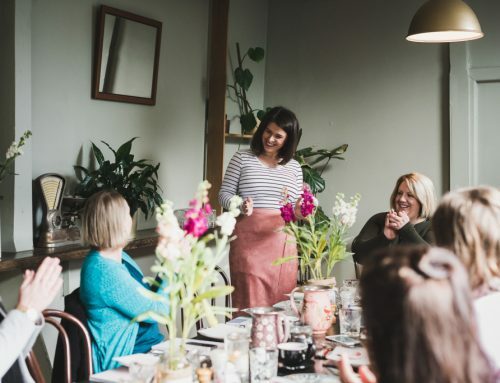 You don’t need to make a profit (although it’s great if you can) – you want to create legitimacy and buzz around your brand which will lead to more referrals and more business. How can you share costs with ‘brand partners’ in your activation? Are you having a morning tea for your best clients or referral partners? See whom amongst your clients has a space you might you to host it. Maybe you’ve a talented florist in your client list, or an amazing apothecary. If you offer them time or space to showcase their wares, you may be able to share costs on room hire, or enjoy discounted costs for purchasing gifts for your clients. Remember: activations don’t have to be fancy or OTT (although they can be!). Memorable activations just have to be good and purposeful. Influencer Power. It’s no secret that beauty vloggers command huge influence over their respective audiences. Meccaland featured top-tier beauty influencers as part of their event, using the popular vloggers’ reach to amplify the success and attendance of Mecca’s event. Note: this would most likely have been a paid opportunity for the influencers. 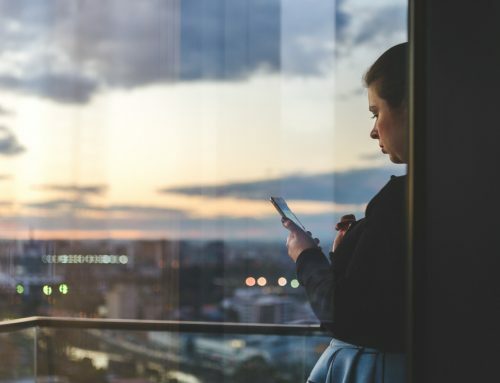 How can your business harness influencers? Every industry has ‘influencers’ – they’re leaders of note whose recommendations are valued by their peers. If you’re hosting an event or want to amplify the reach of your business, consider collaborating (in a paid or in-kind way) with a relevant influencer to promote your business/event on their social media channels. 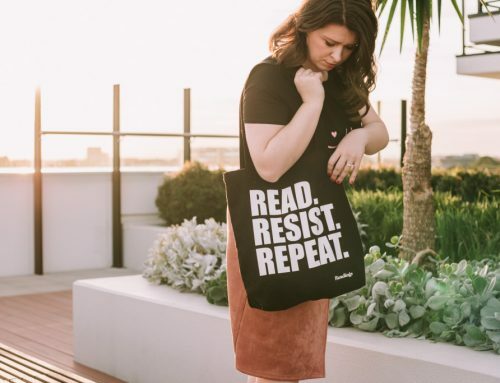 Perhaps you could have them take over your Instagram account for a day, invite them to write a blog that’s relevant to your audience, or include your event in their monthly newsletter. ‘Influencers’ are simply thought-leaders – you probably know who they are in your industry already. A note on paying influencers: if you’re exposing your audience on their platform you may very well have to pay them. And that’s totally ok.
Made for Social Media. 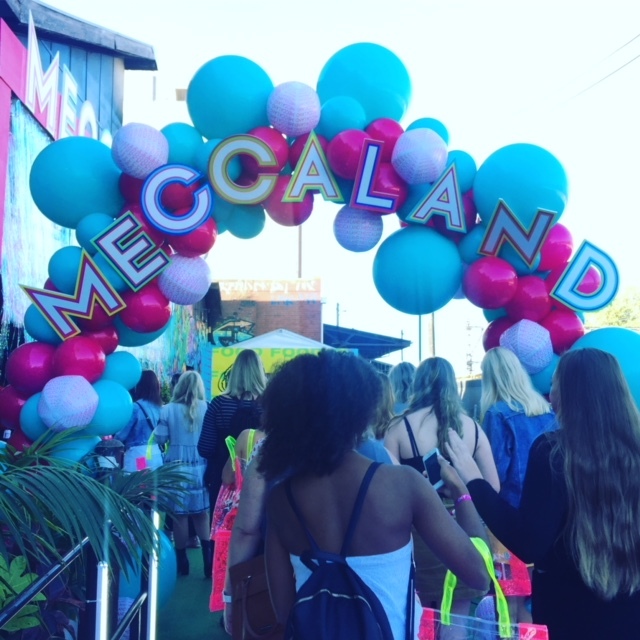 An Instagram-ready event if ever there were one, Meccaland proffered its audience countless opportunities to selfie in style. Built into the very fabric of the expo, it helped Mecca to reach wider audiences through organic user sharing. I’ve included a few (shot on iPhone!) images below for your enjoyment! How can you invite attendees to ‘share’ your event? There’s opportunities to invite your audience to share their brand experience with your business before, during and after an activation. 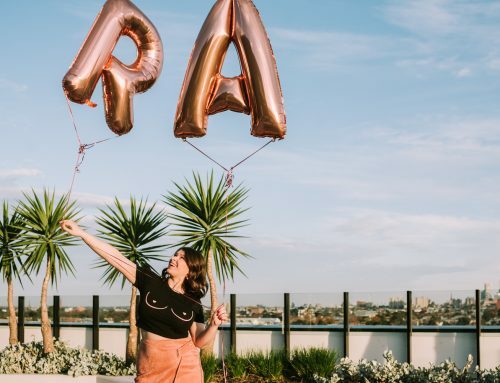 Before, you might offer an incentive for those who share their excitement to attend your event in an Instagram post – or you may include a gift tag with an invitation to share a gift you’ve sent them with their audience. During an event, ensure to have all your brand ‘handles’ on show for guests to easily tag you in their candid photos. You may even want to create a Snapchat filter just for your event (we can help you with those …), or create a Instagram-station that gets everyone in the mood for silly selfie snapping. After the event you might follow-up with random guest-goodies, or invite your audience to write a blog sharing their experience for a reward. Don’t discount investing thoughtfully in this aspect of your activation, and create space at your event to allow your audience to share their experience in a fun way. Delight and Surprise … and Goodie Bags. 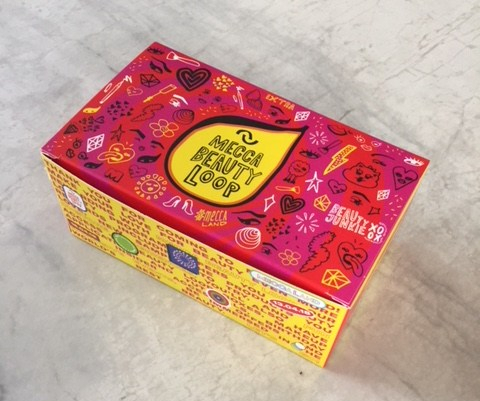 Meccaland delivered with a neat ‘Mecca Beauty Loop’ box to complete their audience’s activation experience. The items inside the cute box included an introduction to their loyalty program (which lay at the heart of the event) in addition to deluxe samples from participating partners. What are you giving back? There are few things more delightful than a small, unexpected and quality treat at the close or open of an event. Whether you gift existing clients throughout the year ‘just because’, or you close an activation with a surprise token of appreciation – you have a chance to delight and build closer emotional ties with your audience. Whether you’re an accounting firm, a hair salon, a franchise restaurant, an estate agency or a psychologist: a brand activation is for you. Whilst your unique brand event might not look like the extravaganza of Meccaland, there’s no reason it can’t be as purposeful, engaging and amplifying for your business. Like the sound of an activation for your business? 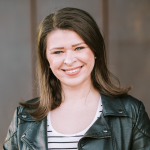 Reach out to Ruby Assembly for a Branding Intensive Session, where we’ll help you put key anchors in place for a ripper event your audience will not soon forget.